I am super busy juggling five kids, one husband, and teaching a preschool class. 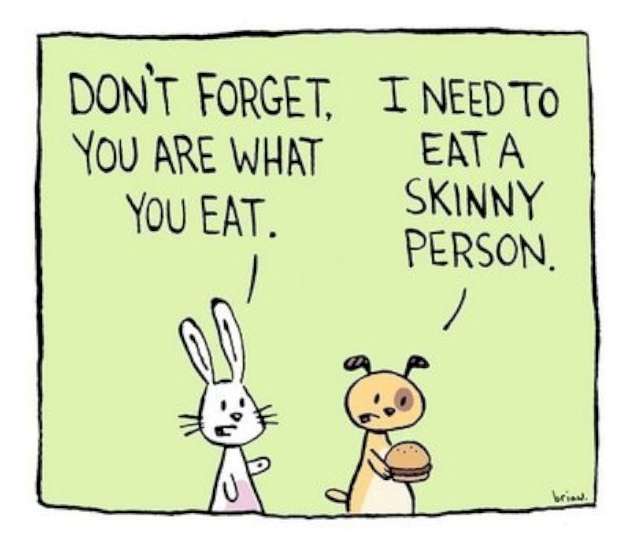 With that said, I am really bad about impulse eating, this gets me in trouble! 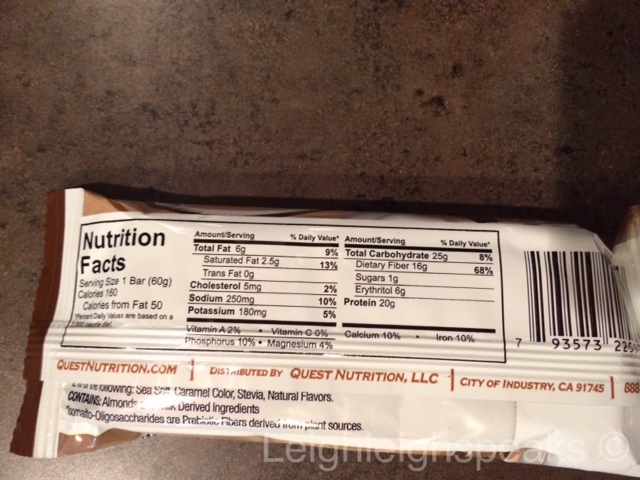 I recently found this amazing low carb, gluten free protein bar that I just had to share with you!! This bar is perfect for a quick breakfast or lunch paired with a piece of fruit such as a banana, or a quick in between meal snack. I have also used these to supplement cookies and sweets. I guess you could say it is my guilt free indulgence if you will. With 20 grams of protein, no sugar added, and only 2-6 net carbs, this baby rocks!! I am currently in love with the chocolate chip cookie dough bar and the double chocolate chunk bar. 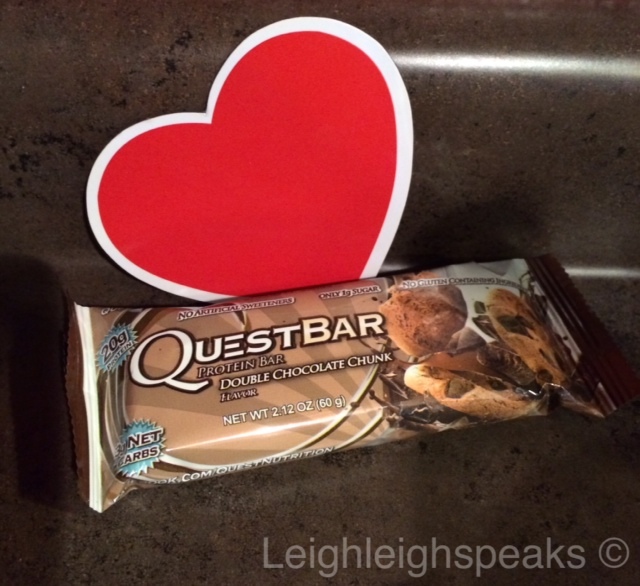 The questbar impresses me because of its soft chewy texture. I have tried cinnamon roll, cookies and cream, chocolate brownie. I haven’t tasted one that I wanted to spit out yet!! They have a huge variety of flavors at your local GNC shop. I have just found one flavor at the HEBPLUS up the road, double chocolate chunk. I throw these babies in my gym bag, lunch box, and purse. I never know when hunger is going to strike, and I need to be prepared to make a healthy choice and not a fast convenient not so healthy choice I will regret later!